This combo is over $10 Cheaper than just buying the reel alone. Hurry, the Flash Sale ends at 10ET! 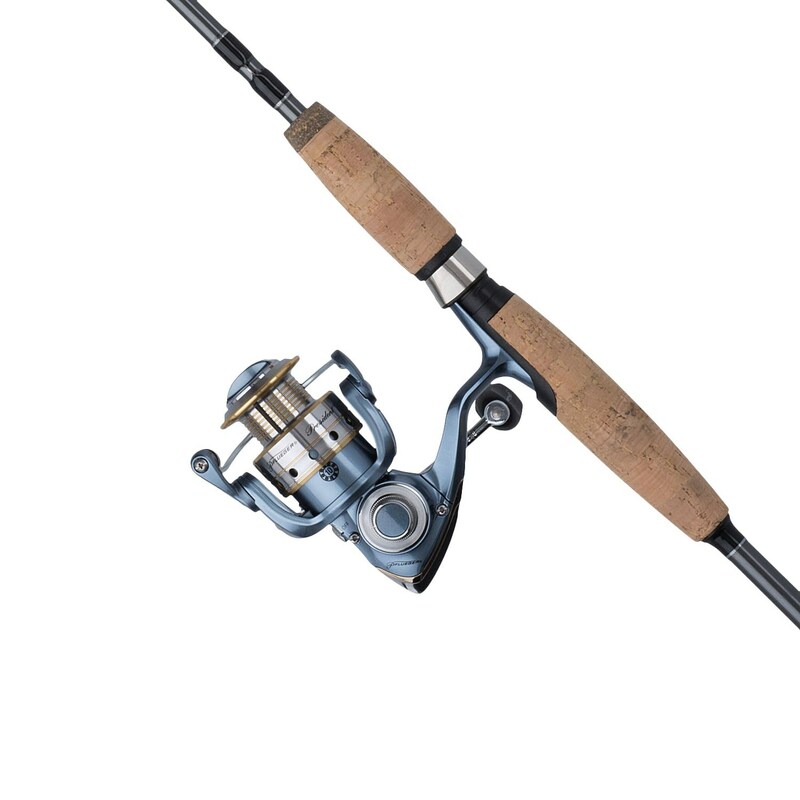 This entry was posted in All and tagged dicks, dicks flash sale, pflueger, pflueger president, pflueger president combo, pflueger president spinning reel, president, spinning combo. Bookmark the permalink.